Congratulations to the Midsummer Numismatic Competition Winners! The winner of the competition is Sergey Kurakov! These three participants showed the best results and receive the prizes! 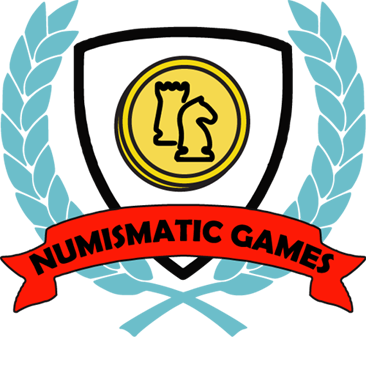 We hope you have enjoyed our organized competition and plan to organize more numismatic competitions with and without prizes. It was exciting to be a part of this competition! Thank you for this opportunity! I look forward to new competitions.